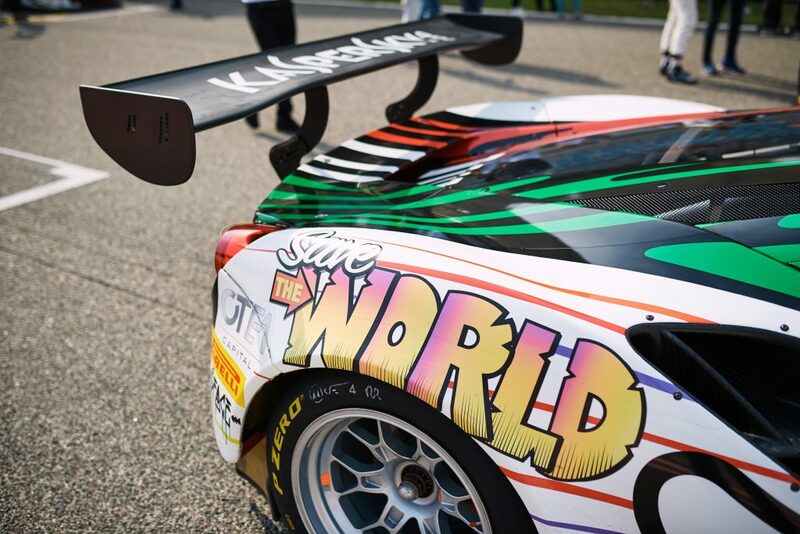 Cybersecurity giant, Kaspersky Lab revealed its first race-ready GT art car design by British street artist D*Face for Team Italy this weekend. Continuing the ‘Save the World’ campaign launched earlier this year, in which Kaspersky Lab created the very first Formula E Art Car with Envision Virgin Racing, the new race-ready GT art car is a firm marker of the cybersecurity company’s ongoing commitment to both motorsport and the creative industries. 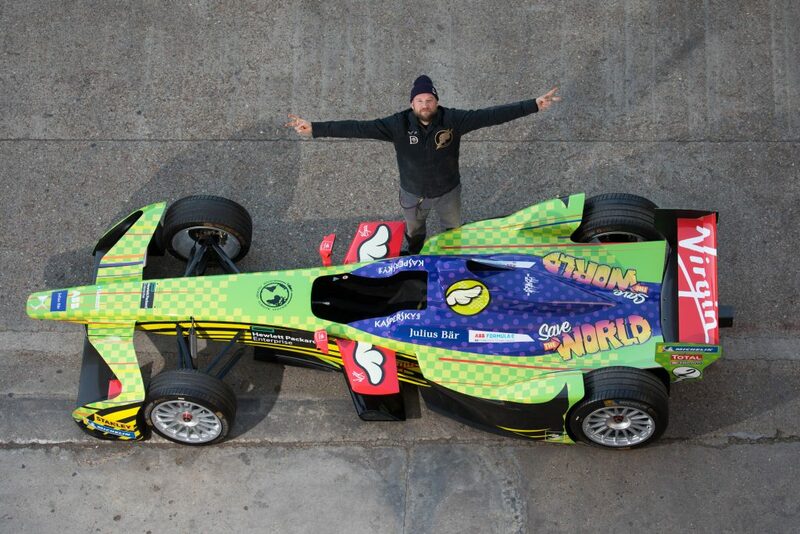 Kaspersky Lab has teamed up with renowned British street artist D*Face to create the ‘Save the World’ Ferrari race car. 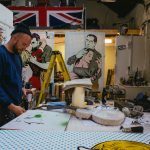 Kaspersky Lab wanted to breathe new life into the high-end hot rod art car concept, by giving an accessible, urban artist free range to do create he wants with it. The result is highly distinctive and archetypal of D*Face’s broader work – bringing the bright, bold and colourful design to the track, and signaling the first race-ready art car ever made. The Ferrari 488 GT3 car, emblazoned with a striking design of the Italian flag – vigorously evocative of speed and pure dynamism – alongside D*Face’s ‘Save the World’ motif, acts as the medium of a powerful message: that art can empower people to make a change. ‘Save the World’ is intrinsically linked to Kaspersky Lab’s own mission: to save and protect the world from all sorts of cyber threats in order to fight for a truly free and safe digital world. 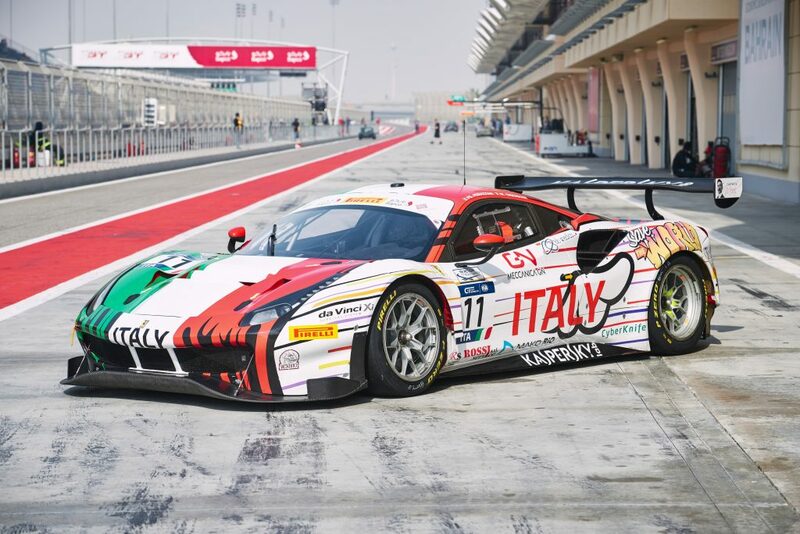 The design will be seen on Team Italy’s AF Corse Ferrari 488 GT3 and will be raced by drivers Piergiuseppe Perazzini and Matteo Cressoni. Kaspersky Lab has been a leader in the evolution of cybersecurity over the last 20 years, with a goal to protect people and organizations from online attacks and build awareness that protection goes beyond just having an anti-virus. 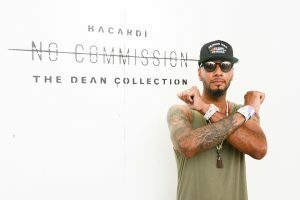 It is also a passionate supporter of the arts and motorsport and is the cybersecurity and technology partner for the Scuderia Ferrari Formula One racing team and the Envision Virgin Racing Formula E Team. 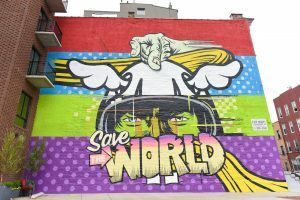 Kaspersky Lab is presenting its second ‘Save the World’ art car designed by D*Face, following a Formula E car that was unveiled earlier this year. This entry was posted in NEWS and tagged Bahrain GT Nations Cup race, DFACE, Kaspersky Lab. Bookmark the permalink.